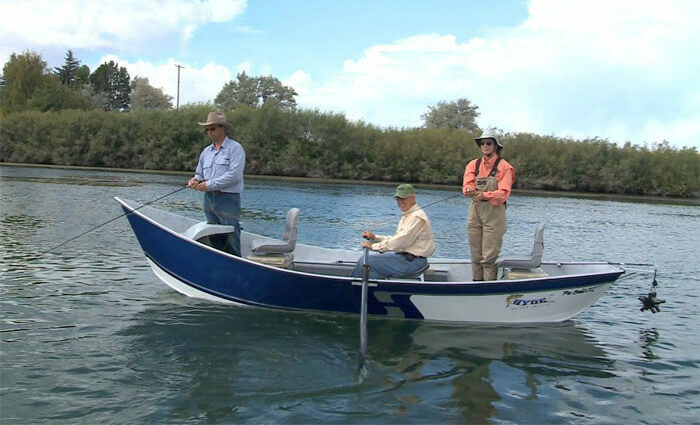 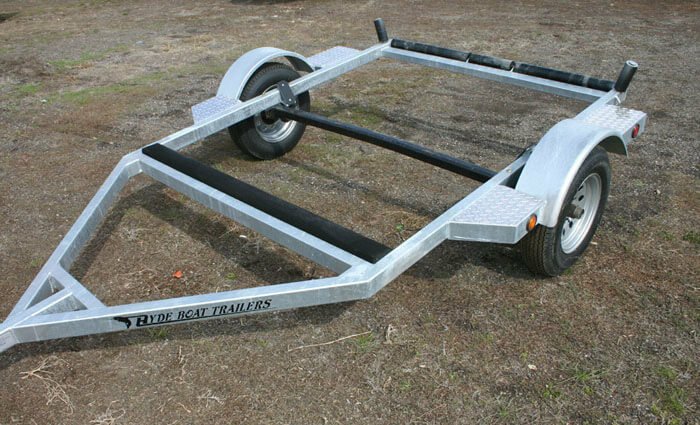 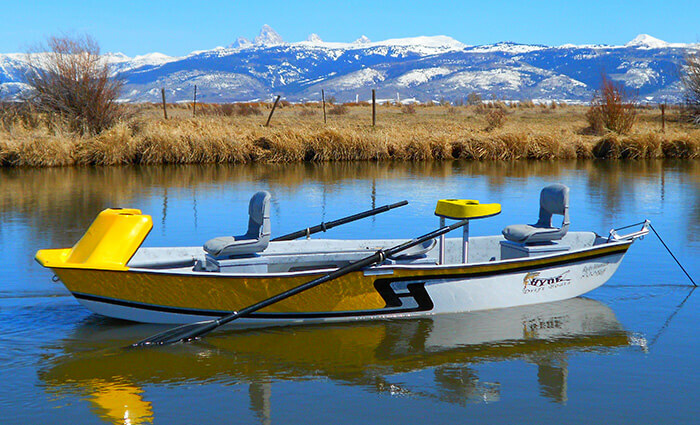 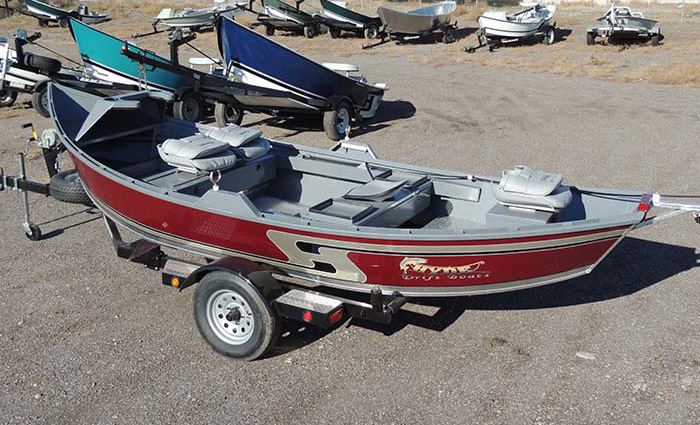 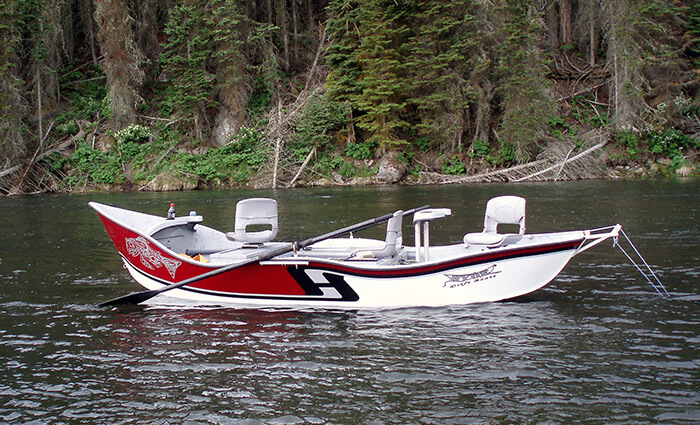 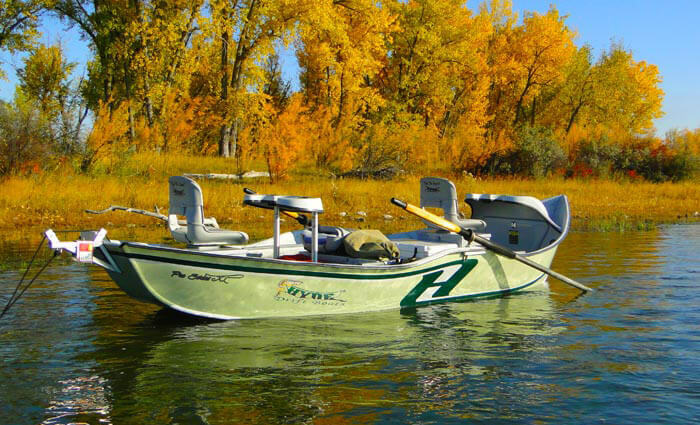 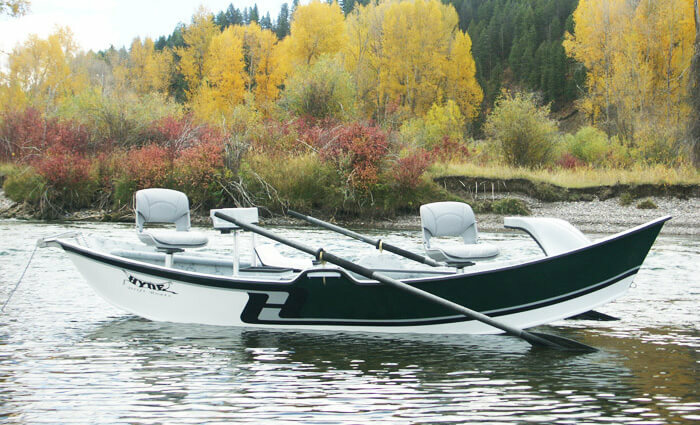 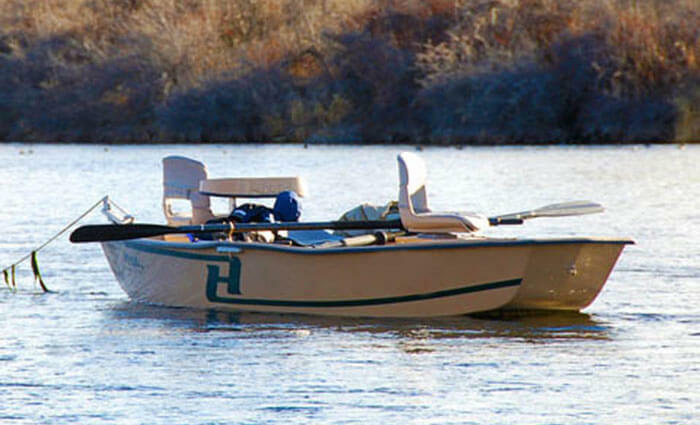 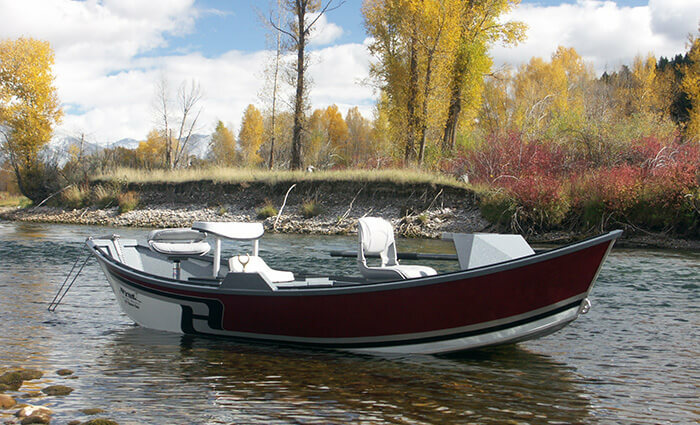 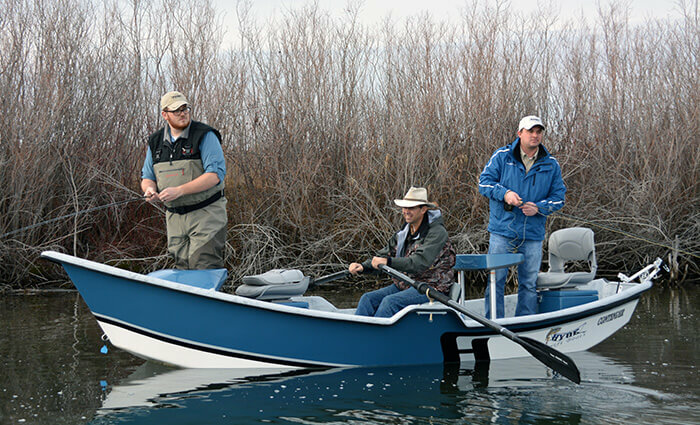 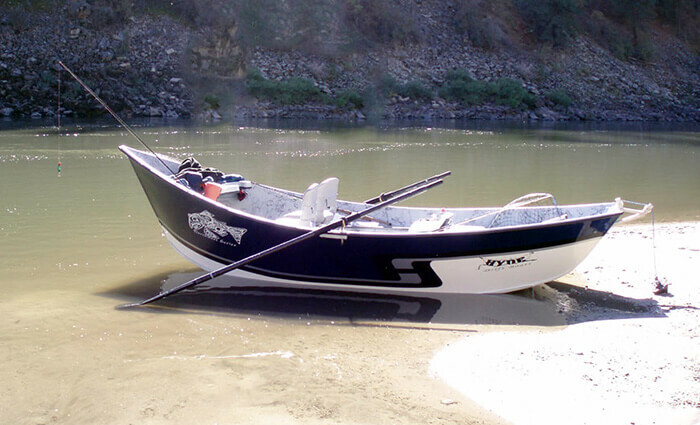 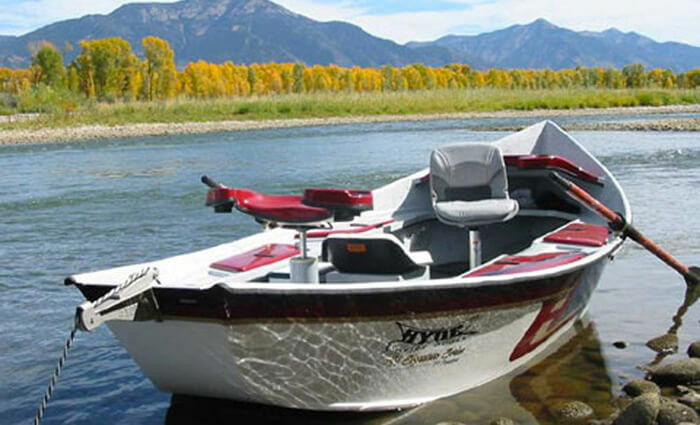 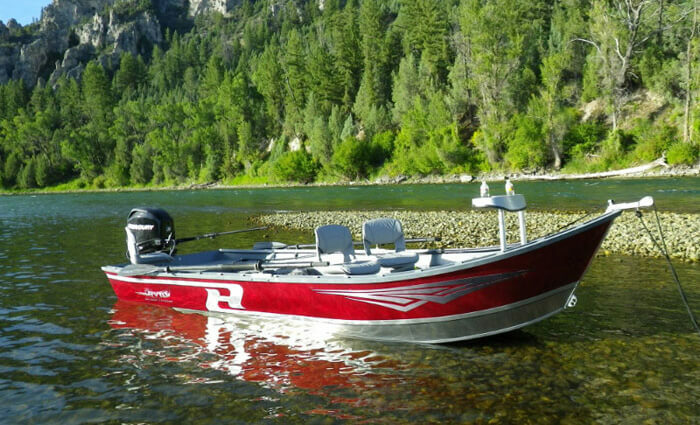 Buying my first drift boat, which was a Hyde I put a new spin on an old habit and started guiding fly fishermen for smallmouth bass. 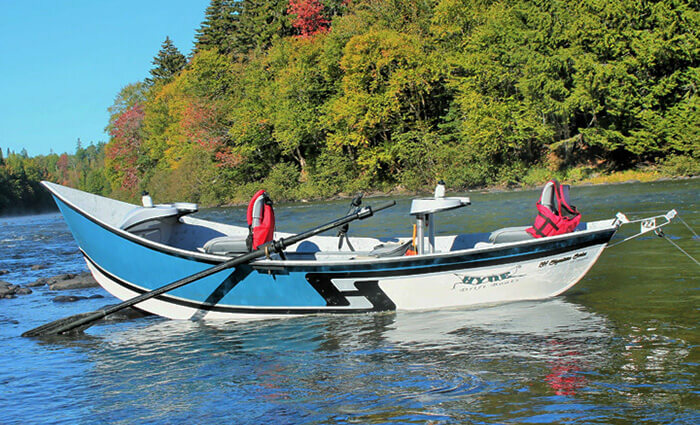 Along with guiding anglers for the wild trout of the Smokies, I also enjoy chasing the larger trout on the tail waters and freestone streams. 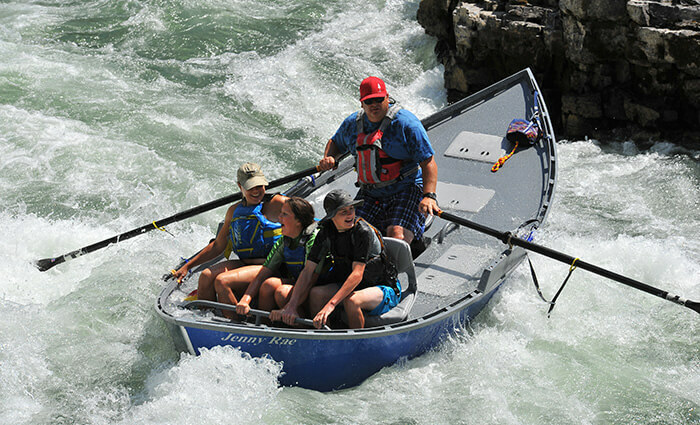 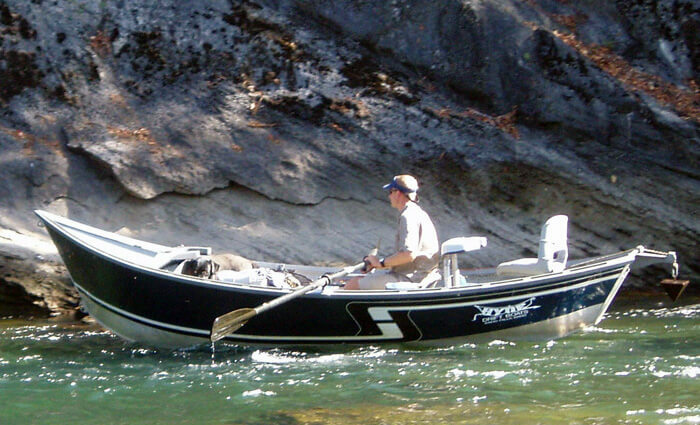 I also hold a valid captain’s license from the USCG and am licensed and insured to guide in TN. 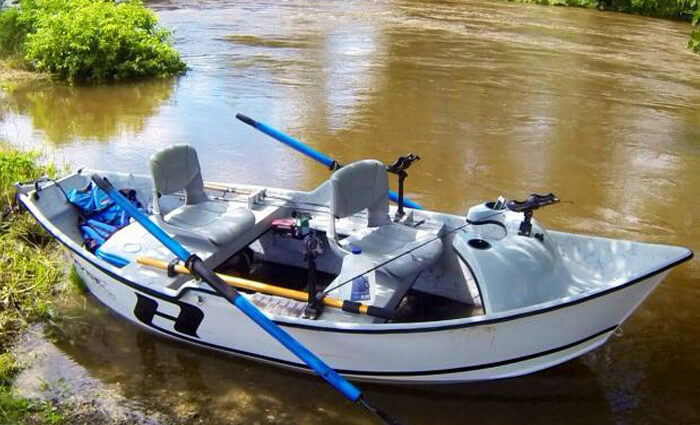 My wife Ashley, daughter Danielle and I still live in Maryville where my daughter is following in the same footsteps, playing and fishing in the same streams that I grew up in.